In the 1916 World Series, the Boston Red Sox beat the Brooklyn Robins (a.k.a. Dodgers) four games to one. It is the teams' sole World Series matchup to date. I hate the Dodgers/Robins because they beat my magnificent Cubs. I hate the Red Sox just like everyone else outside of Taxxachusetts does. 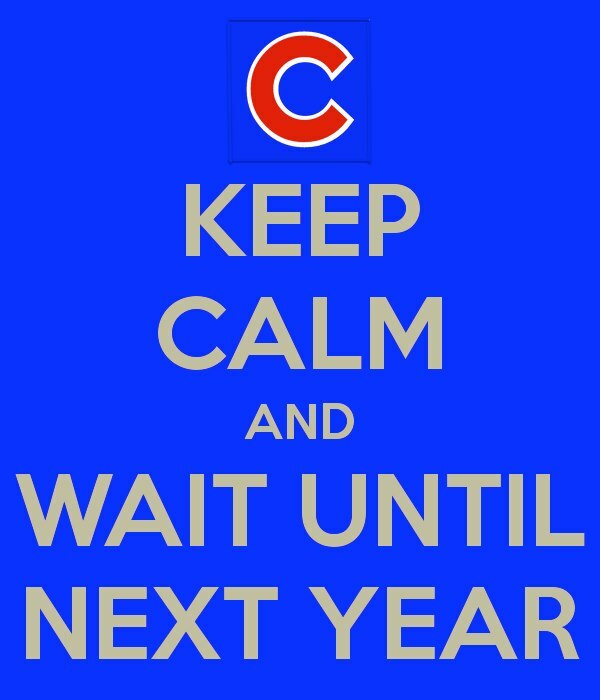 Oh, and I'm SURE everyone wants to join me in a rousing singing of "GO, CUBS, GO! ", right??? The Red Sox are in!!! Chardonnay takes down cheap beer on Saturday ... then it's ON! Yes...Sox/Dodgers...I will have a tough time w this, tho for my late father, I'm w the Red Sox, despite my love for the Brooklyn Team and The Left Hand of God, Mr Koufax. "The Left Hand of God, Mr Koufax." Wasn't it "the left arm of God"? I LOVE TAXES SO I LOVE RED SOX. I HAVE ALWAYS LOVED DODGERS ... AND YES, RON, YOU HAVE IT RIGHT ... ARM.